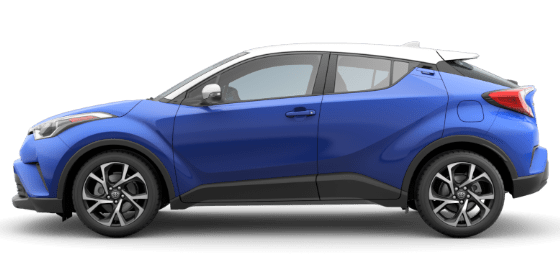 * New 2019 C-HR. Not all buyers will qualify for these rates. Monthly payment for every $1,000 financed is $27.78 at 0.0% for 36 months. May not be combined with any other offers except this Special APR Financing offer. Excludes tax, tag, registration, title and $899 dealer fee. Must complete retail sale and take delivery by 04/30/2019. * New 2019 Camry (Non-Hybrid). Not all buyers will qualify for these rates. 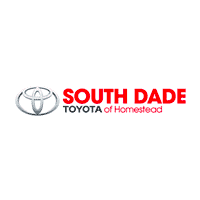 Monthly payment for every $1,000 financed is $27.78 at 0% for 36 months. May not be combined with any other offers except this Special APR Financing offer. Excludes tax, tag, registration, title and $899 dealer fee. Must complete retail sale and take delivery by 04/30/2019. 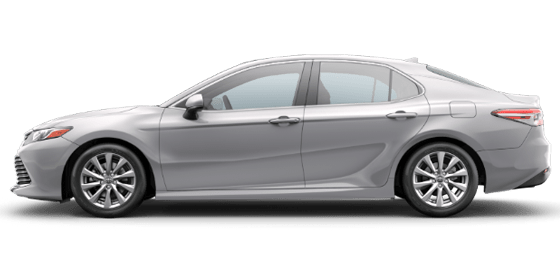 * New 2019 Camry Hybrid. Not all buyers will qualify for these rates. Monthly payment for every $1,000 financed is $27.78 at 0% for 36 months. May not be combined with any other offers except this Special APR Financing offer. Excludes tax, tag, registration, title and $899 dealer fee. Must complete retail sale and take delivery by 04/30/2019. 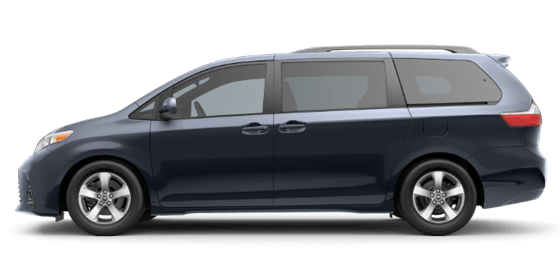 * New 2019 Sienna. Not all buyers will qualify for these rates. Monthly payment for every $1,000 financed is $20.83 at 0% for 48 months. May not be combined with any other offers except this Special APR Financing offer. Excludes tax, tag, registration, title and $899 dealer fee. Must complete retail sale and take delivery by 04/30/2019. 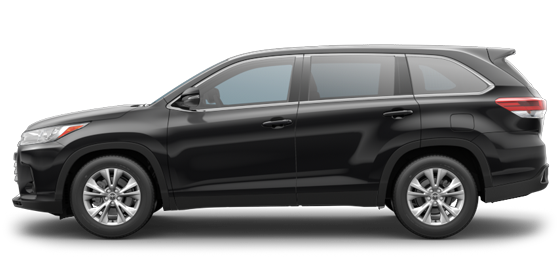 * New 2019 Highlander (Non-Hybrid). Not all buyers will qualify for these rates. Monthly payment for every $1,000 financed is $27.78 at 0% for 36 months. May not be combined with any other offers except this Special APR Financing offer. Excludes tax, tag, registration, title and $899 dealer fee. Must complete retail sale and take delivery by 04/30/2019. 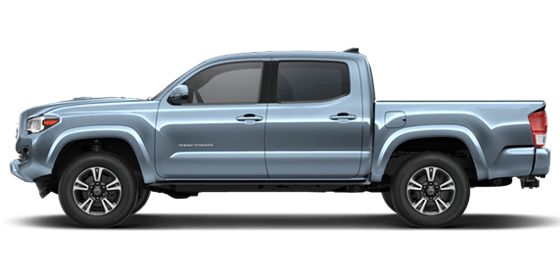 * New 2019 Tacoma. Not all buyers will qualify for these rates. Monthly payment for every $1,000 financed is $27.78 at 0% for 36 months. May not be combined with any other offers except this Special APR Financing offer. Excludes tax, tag, registration, title and $899 dealer fee. Must complete retail sale and take delivery by 04/30/2019. 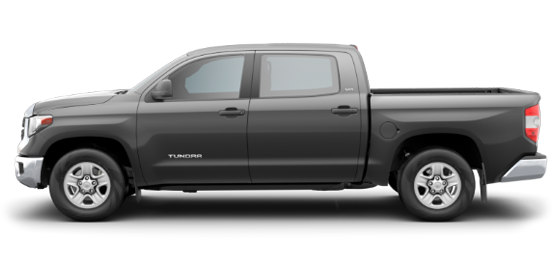 * New 2019 Tundra. Not all buyers will qualify for these rates. Monthly payment for every $1,000 financed is $27.78 at 0% for 36 months. May not be combined with any other offers except this Special APR Financing offer. Excludes tax, tag, registration, title and $899 dealer fee. Must complete retail sale and take delivery by 04/30/2019.